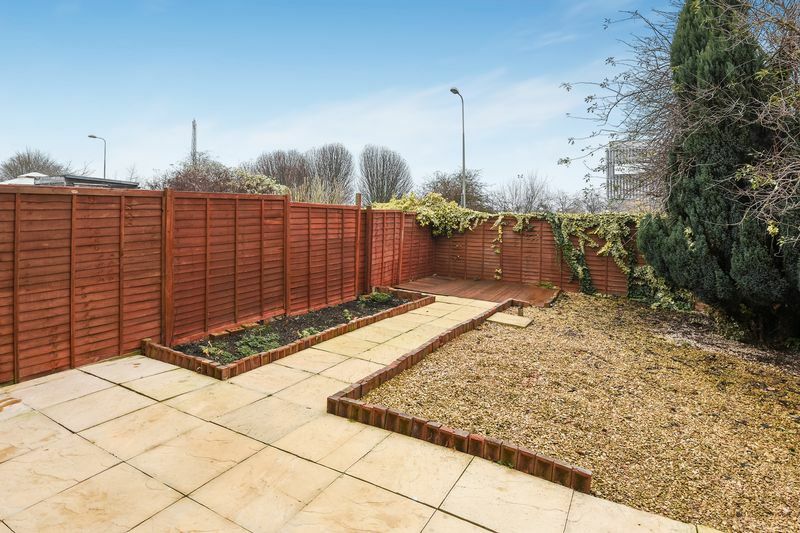 Situated within a no through road, is this four bedroom semi-detached family home. 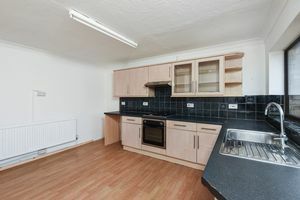 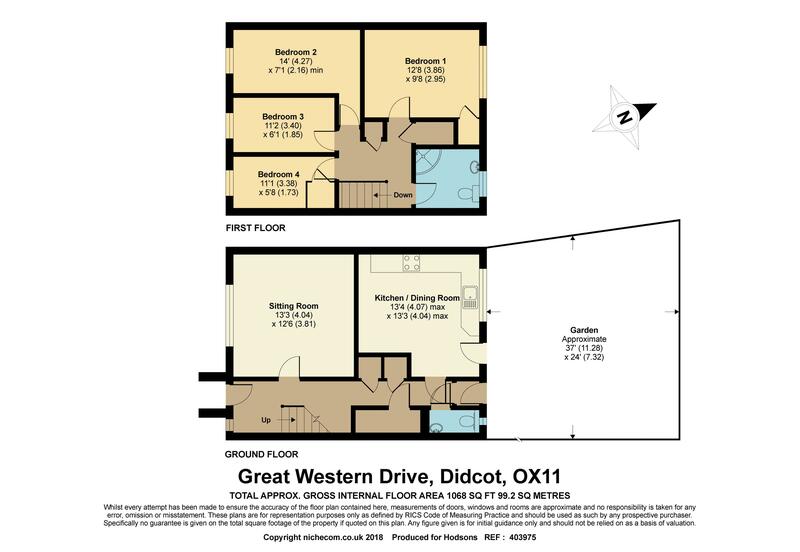 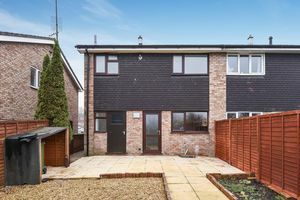 Offering good access to many local amenities including the nearby Didcot Parkway mainline train station and the Orchard shopping centre. 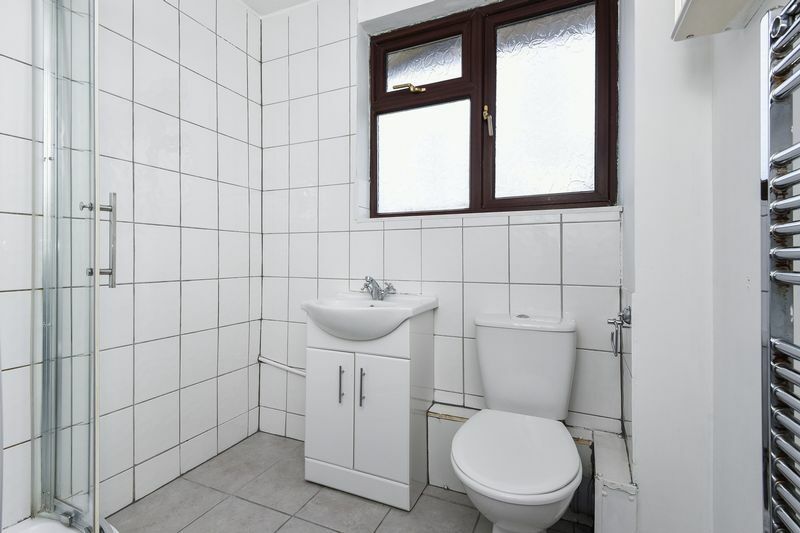 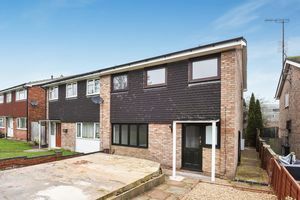 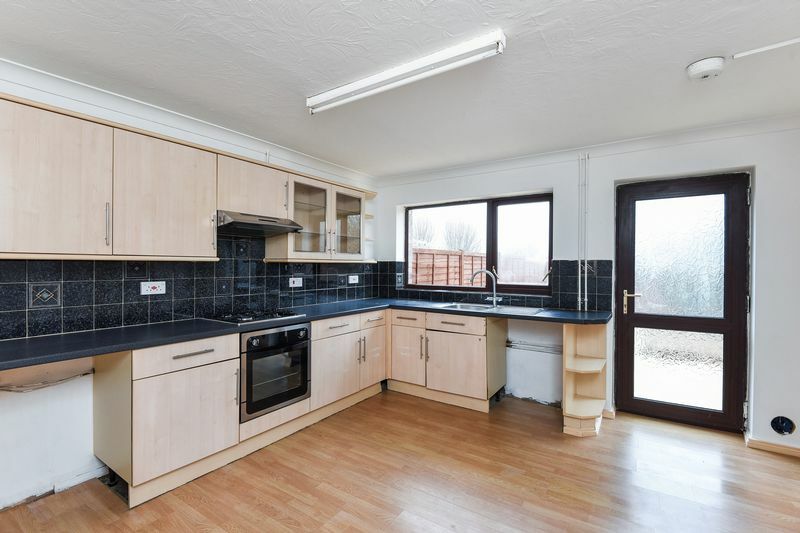 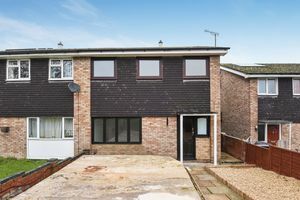 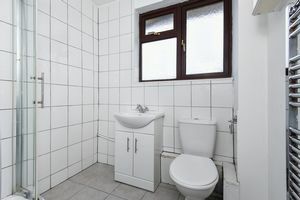 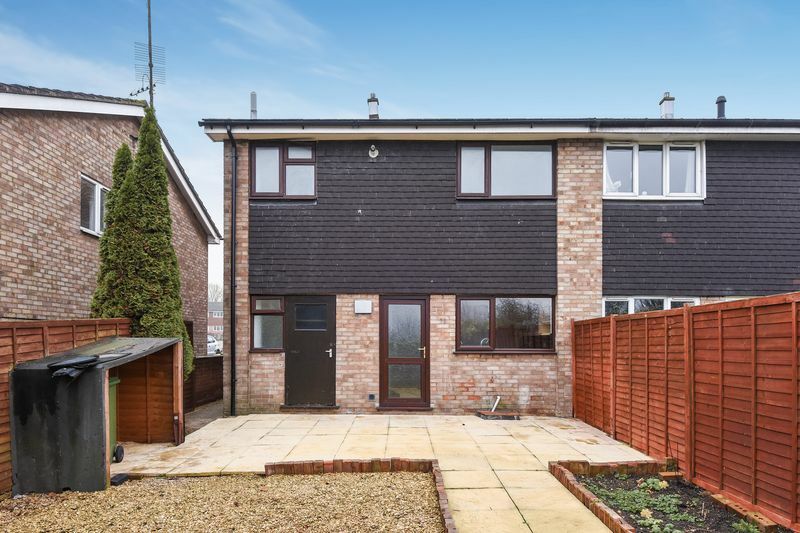 The property benefits from gas central heating, low maintenance private rear garden with side access, driveway parking, kitchen/dining room and downstairs cloakroom. 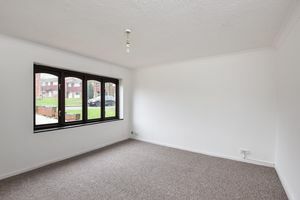 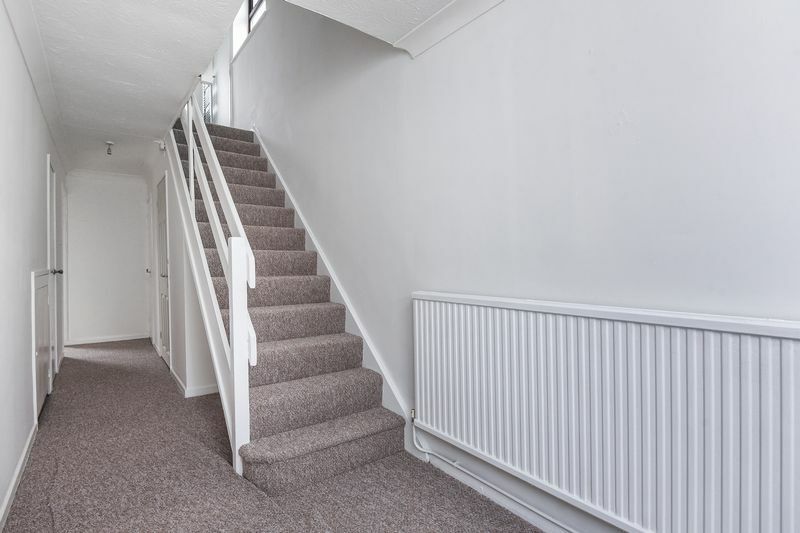 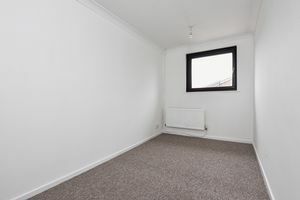 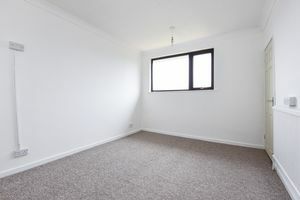 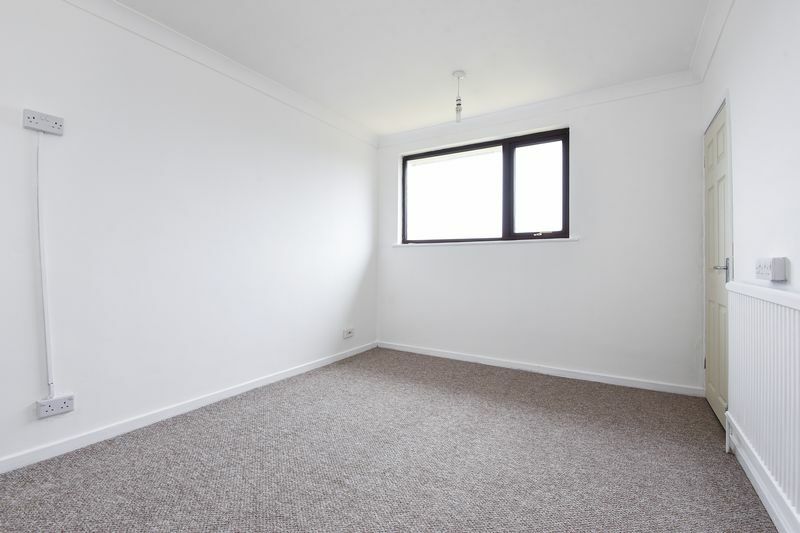 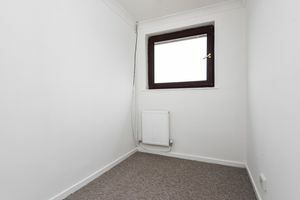 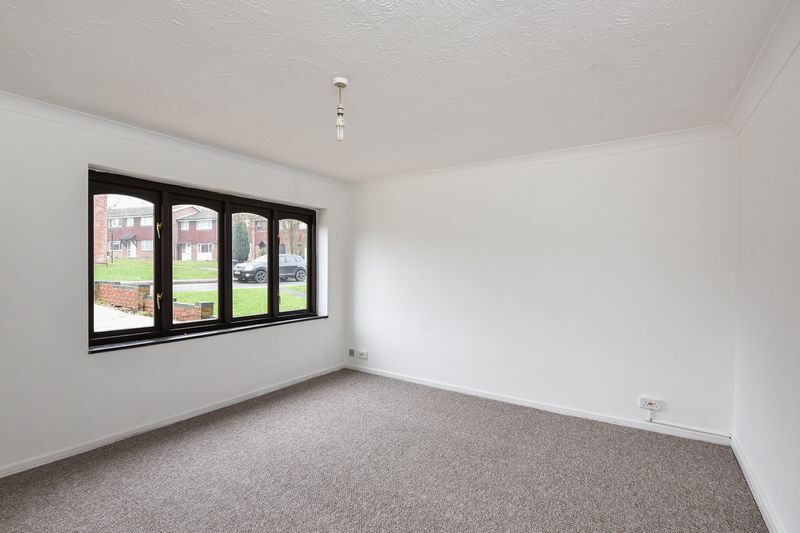 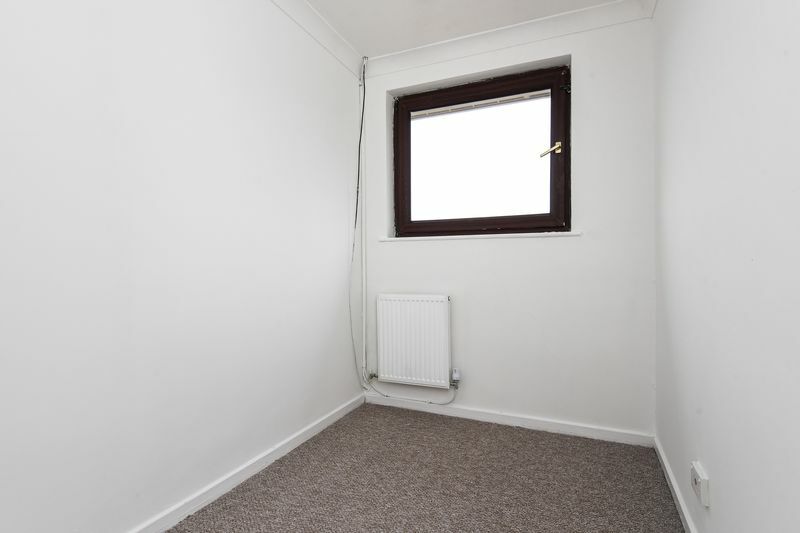 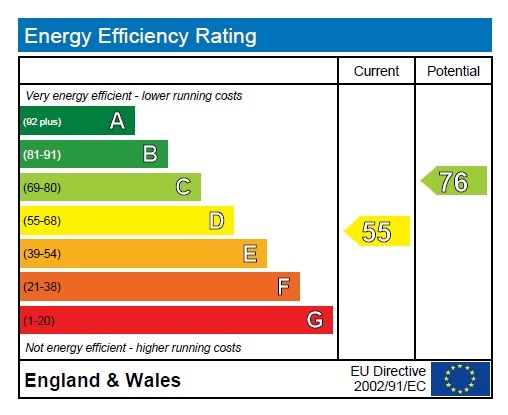 Prior to marketing decorators have painted throughout with a neutral palette, as well as adding brand new carpeting, offered for sale with no-onward chain.